Phoenix Committee on Foreign Relations - U.S.-Russian Relations: From Rock Bottom to…What Next? U.S.-Russian Relations: From Rock Bottom to…What Next? 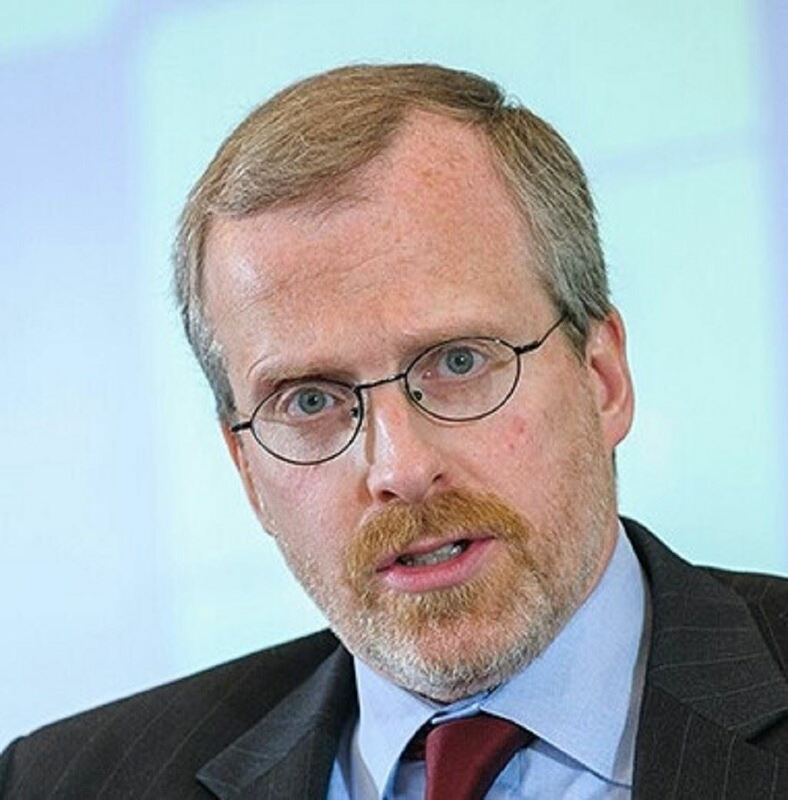 David J. Kramer joined the McCain Institute as Senior Director for Human Rights and Democracy in November 2014. Before that, he served four years as President of Freedom House. Prior to that, he was a Senior Transatlantic Fellow at the German Marshall Fund of the United States. Kramer served eight years in the US Department of State, including as Assistant Secretary of State for Democracy, Human Rights, and Labor; Deputy Assistant Secretary of State for European and Eurasian Affairs (responsible for Russia, Ukraine, Moldova and Belarus); Professional Staff Member in the Secretary’s Office of Policy Planning; and Senior Advisor to the Undersecretary for Global Affairs. Kramer has been an Adjunct Professor at the Elliott School for International Affairs at The George Washington University. Kramer is a member of the Board of Directors of the Halifax International Security Forum. He is writing a book on U.S.-Russian relations, due out this spring, titled: From Reset to Containment: In Search of a Better U.S. Policy toward Putin’s Russia.